Avengers 2: Age of Ultron trailer leaked! BREAKING NEWS! The first teaser trailer of Avengers 2: Age of Ultron has been leaked! Check out the awesome trailer right now! Wow, what a relief! We thought we’d had to wait until December the 6th for the release of the Guardians of the Galaxy blu-ray, but fortunately for us we no longer have to wait for a first look of Avengers: Age of Ultron! Marvel first teased us with announcing the first look of the new Avengers movie, at the next Agents of S.H.I.E.L.D. episode next week. But thanks to an unknown force of the universe, we no longer have to wait a week for our Avengers 2 fix and can get right on it! 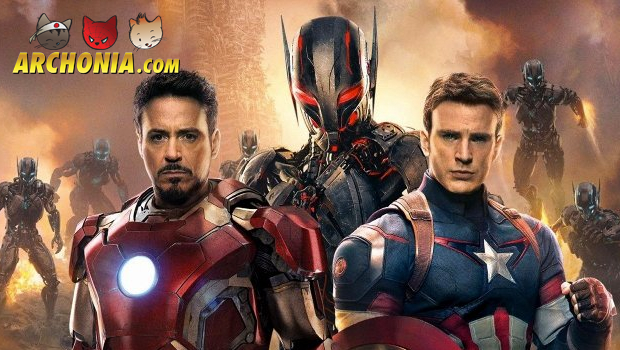 Check out the Avengers: Age of Ultron trailer below!